Fit like there students, help yourself to a cup of tea and let’s get into today’s ZomBlog. I’m preparing our new public lecture, Zombie Science: Brain of the Dead, for it’s debut at the London Horror Festival. In this lecture I’ll be delving into the Zombie brain. Today I thought I’d share some insights into a part of the brain called the amygdala, and what its role is in Zombieism. The amygdala lies deep within the brain and is about the size of an almond. It plays a key role in the display and control of aggression. During a study involving monkeys, their amygdalae were stimulated electrically. 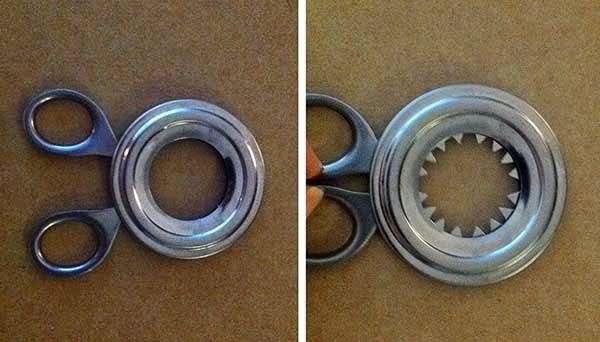 This led to an increase in aggression. The fact that monkeys react angrily to having their brains electrocuted isn't exactly a revelation, but us scientists have to pass the time somehow. 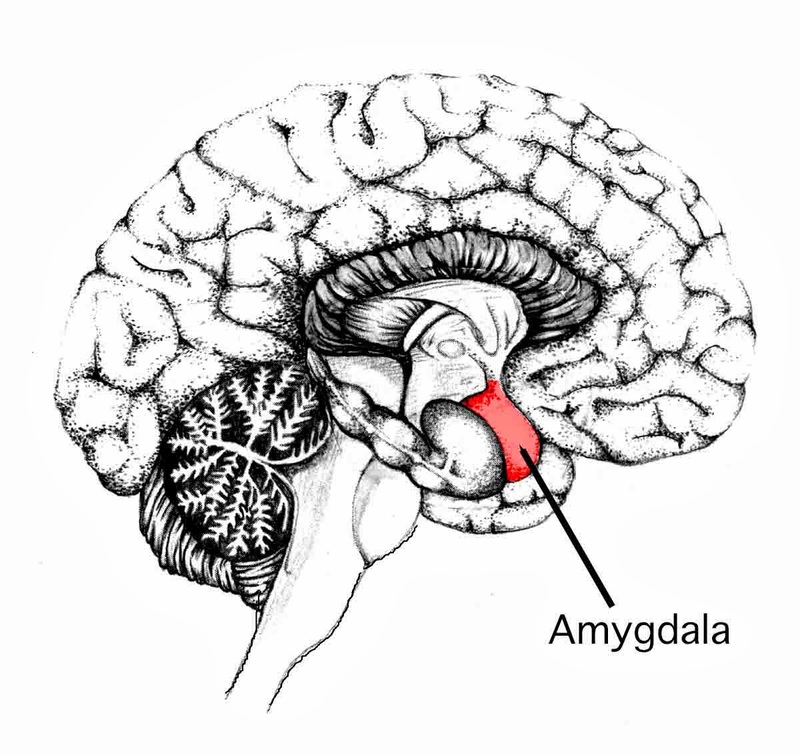 The size of the amygdala is known to correlate with how aggressive a species is. If a male is castrated, the amygdala can shrink by up to 30 percent. This may offer one method of calming down male Zombies, but, as opposed to the head, usually offers a smaller target. A reason that Zombieism may want to manipulate this area, and cause increased aggression, is to help it spread. Recent research suggests that parasites often take up residence in the amygdala. 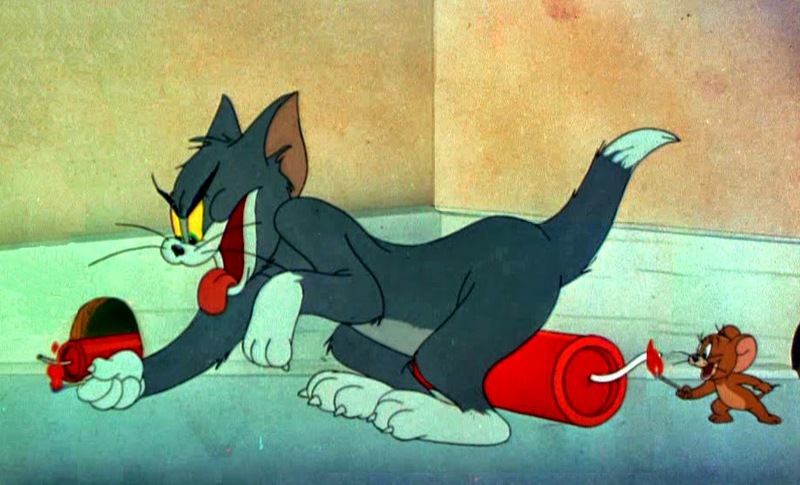 The parasite, toxoplasma causes the disease, Toxoplasmosis. Its preferred host is a cat however if it infects a mouse or rat, it changes their behaviour to make them attracted to cat odours. This will increase their chance of being eaten by a cat thus placing the parasite in the host it desires. In a similar way Zombieism could twist the amygdalae to do its bidding by altering Zombie behaviour, making Zombies more likely to bite, and therefore improving the odds the disease will be transferred. Zombies biting is a bit of a ‘three for the price of one’ bonus. It’s how they breed, feed, and make us humans take heed. Find out more about the undead brain by joining me on the 28th & 29th of October 2013 for the brand new lecture Zombie Science: Brain of the Dead at the London Horror Festival, find out more here, and book your tickets by calling 020 7482 4857. The lecture is part of a 3 year project supported by a Society Award from the Wellcome Trust. Don’t forget, if you have a question you’d like me to answer here in the ZomBlog why not leave it as a comment below? Or visit our Book of Faces and ask your question there. When it comes to the science of Zombies we’ve got it covered, or at the very least, we can make it sound like we do.